Bring the feeling of Mardi Gras to your party today. Bring Mardi Gras to your Washington event! 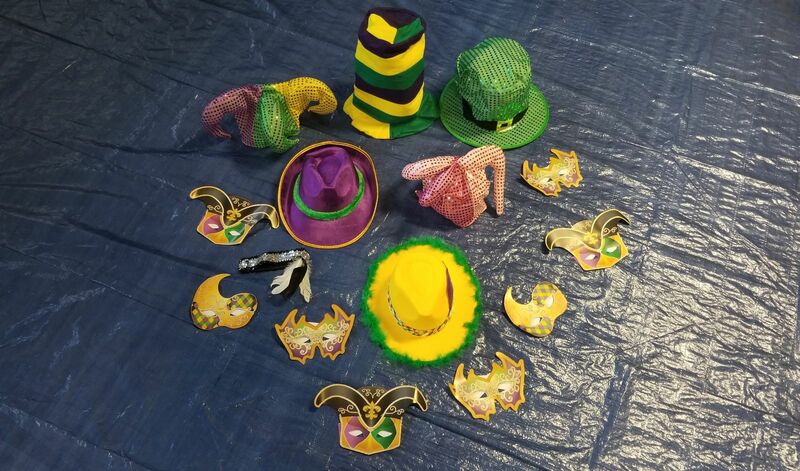 Our Mardi Gras Carnival Hat Collection #1 features 15 High Quality hats for your guests to choose from.